The most commonly occurring vowel correspondences are as follows. Note: Japanese vowels do not have diphthongs. That is, the vowels don’t round off into a consonant. Note: This set is tricky. It’s not like the English R. It is pronounced by pressing the tongue to the top of the mouth like L. However, the tongue should touch a little further back in the mouth than L. When you say the Japanese R, only touch the very tip of your tongue to the top of the mouth (unlike L, where you touch your a big part of the tongue to the top of the mouth). You can add a little flick to it to make it sound a little bit like the English D, especially when you are talking fast. N “n” This can sound like the English N. Sometimes it’s a little softer and nasalized, like the nasalized N in French. When it precedes an M, B or P sound, it sounds like M (because the mouth is about to be closed in those letters). In Japanese, you can add marks to make a letter sound differently. If you put two marks (“ten ten”) in the upper right corner of K, S, T, or H sounds, you can change their pronunciation to G, Z, D, or B, respectively. Also, you can put a small circle (“maruten”) in the upper right corner of an H sound only to get the P sound. JI “jee” “Ge” in “genius.” This sounds like J, not Z.
JI (DZI) “jee” “Ge” in “genious.” This letter isn’t really used much because ? is usually used for J sounds. ZU (DZU) “zoo” “Zoo.” ? is usually used instead for zoo sounds. However, ? 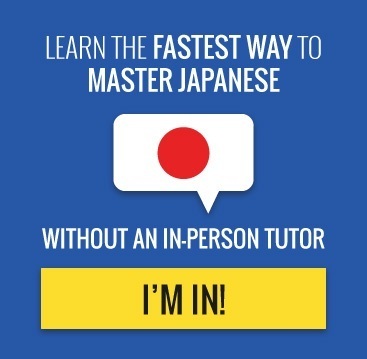 is used, especially when repeating the “tsu” letter. The hiragana alphabet is used to write word endings and Japanese words, replacing the kanji if the kanji is not widely known or the readers are children. It can also be used alongside kanji to indicate its pronunciation. Consonants are pronounced like the English letter sound, except for ‘R’ which is pronounced between an ‘L’ and an ‘R’. The Japanese R is pronounced by pressing the tongue to the top of the mouth like L. However, the tongue should touch a little further back in the mouth than L. When you say the Japanese R, only touch the very tip of your tongue to the top of the mouth (unlike L, where you touch your a big part of the tongue to the top of the mouth). Japanese vowels are pronounced briefly, except for long vowels. The vowels i and u are often silent or barely pronounced in most Japanese words, especially when they are located at the end of certain verbs. It is also the case of the vowel “u” that follows the consonant “s”. For example, “arimasu” (there is) is pronounced “ah-ree-mas”, “deshita” (was) is pronounced “deh-shtah”, and “suki” (to like) is pronounced “skee”. When は, を and へ are used as sentence particles, they are respectively pronounced wa (“wah”), o (“oh”) and e (“eh”). In katakana, the character ー is used to double the vowel of the preceding character. For instance, the word “game” uses katakana characters for being a foreign word, and is written “ゲーム” : “geemu” (the final u is barely pronounced). Don’t say the characters in your head, say them out loud so you can get more speaking practice. 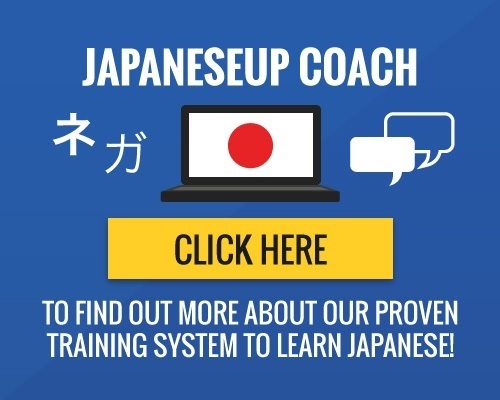 Do not worry about getting a ‘Japanese accent’. Learning the language is the first step. Even if you know the pronunciations, a little extra practice everyday still helps a lot. So just quickly go over the characters and then onto your other Japanese studies. If you’re going to Japan, take some time out to learn about their body/hand gestures too! Actions speak louder than words and some body/hand gestures that are okay in your country may not be okay or polite in Japan. If you do something that does offend someone, just apologize to them. For the pronunciation of kanji, you will have to refer to a dictionary, especially since most kanji can be spelled in different ways. To hear the pronunciation of a highlighted Japanese word, you can install Rikaisama. 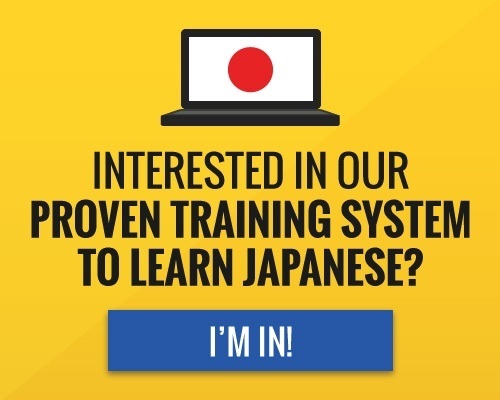 Why don’t you try out your Japanese pronunciation skills with Japanese dates, months, days and weeks?